In Need Of A Basement Makeover? Unfinished basements are a blemish on your home. With so much potential, these spaces often go unused when they could be made into something much more useful and appealing. Fortunately, a good basement contractor can fix that. The expert team at Eagle Construction can give you a basement the whole family will love, no matter if it’s an office for the adults or a playroom for the kids. If you’re interested in giving your basement the makeover it deserves, give us a call today! 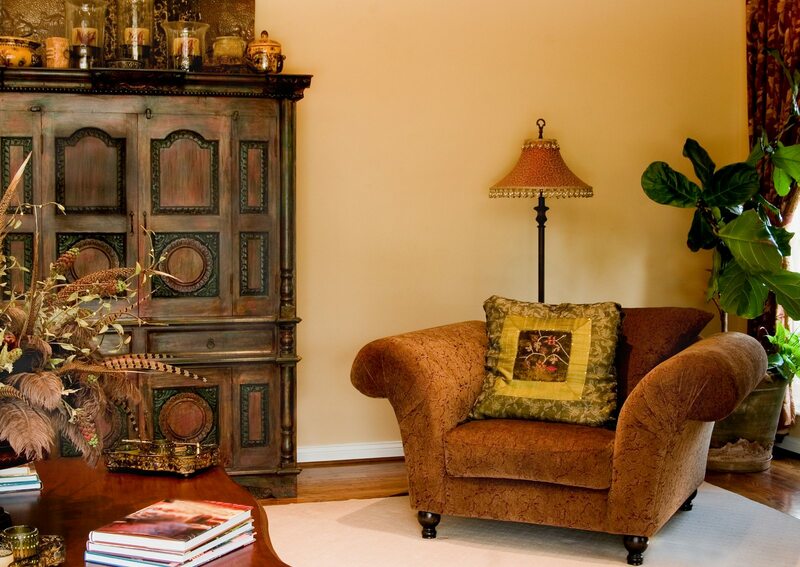 Woodwork – Our team is highly specialized in crafting finish carpentry and custom cabinets that can be designed for the goals you have for your basement. Flooring – Whether you want tile, hardwood, carpet, or another type of flooring, we can install flooring to fit a variety of basement uses. Additions – Sometimes one of the best options for your basement is to add something completely new. We can add a bathroom, mini-kitchen or a bar to turn your basement into a space that is the envy of your friends. Our basement remodeling team will also handle any potential problems that can come along with basement projects, including moisture, mold and flooding! We have experience completing numerous basement remodeling projects and can outfit your basement to whatever use you would like. 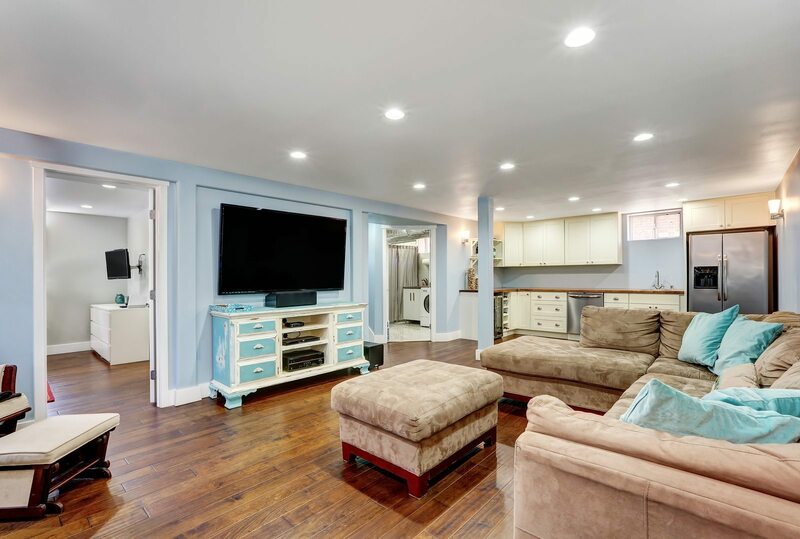 Below, we have listed some of the most popular customer demands when finishing basements, but if you have an idea that’s not mentioned below, let us know and we can bring it to life. Choosing to finish your basement is a great investment, as it will add value to your Morgantown home, while also providing a space that you and your family will love. Not Sure What You Want? Let Us Help! Deciding on ideas for your basement can be hard, but if you‘re stuck on designs don’t let that stop you. Our basement team offers design services that will alleviate your design-related headaches and leave the blueprint planning to us. Are you ready to give your home a basement upgrade? Fill out the form below to learn more about the basement finishing services we offer to the Morgantown area.